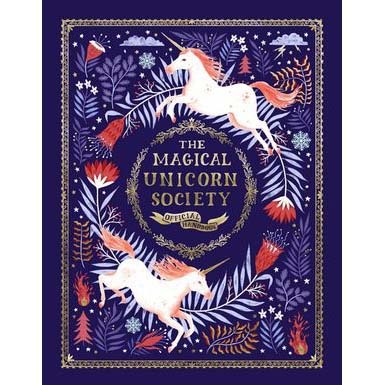 Discover where unicorns really live around the world, learn how to find them, what they eat, how to tempt them, train them, even ride them. There’s information about how to look after them, what powers they have, their legendary stories and much more. With breathtaking artwork from Helen Dardik and Harry and Zanna Goldshawk (Papio Press), and stunning design and production, this special book gallops through a history of these horned horses and looks at their magical future.